Hakone. We were in Osaka for a week, but I didn’t take any photos on my DSLR. There was a thermal water foot spa for all visitors! Obviously took advantage of this. View from the Symphonic Sculpture. Cam needs to trademark this. 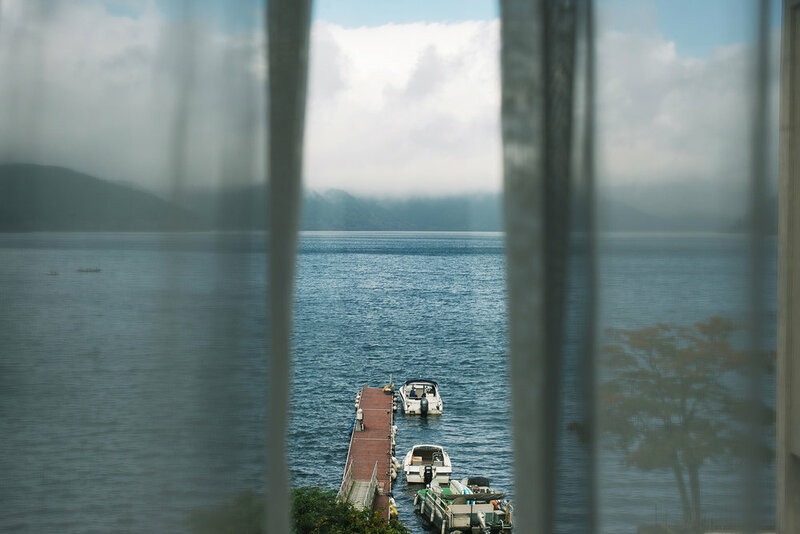 View from our room, overlooking Lake Ashi in Hakone.